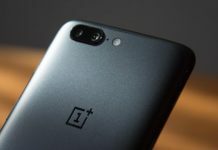 6 months after OnePlus 5 was launched, the company has updated the phone. It has been modernized with a compact 18:9 display. It also has a new camera. The result is a new sophisticated device. It has top of the range hardware. 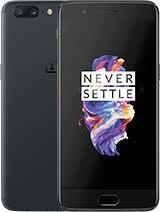 It is comparable to some of the premium phones launched recently in the market.OnePlus 5 was a huge hit. Now let’s find out in this review of OnePlus 5T if it has the potential to be a huge hit too. In the box, you will get a charger with the Dash Charger technology with a 5V-4A output. It can quickly charge the phone. The battery can be charged to 60% in just 30 minutes! Apart from that, the Dash Charge technology also saves battery life because of a system which does not let the device overheat while charging. 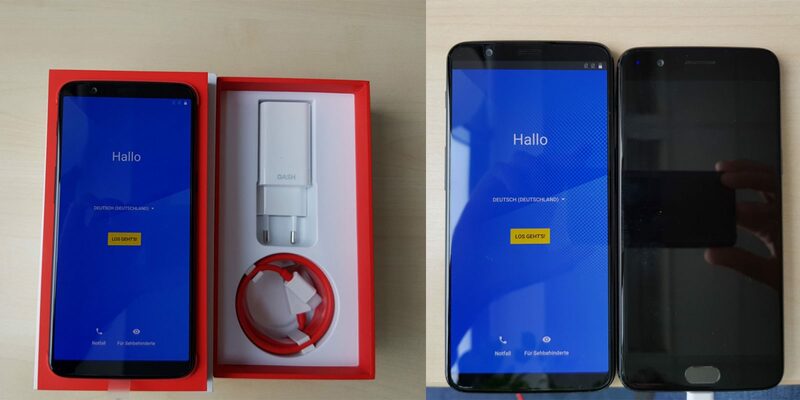 You will also find a USB/Type-C cable and a TPU transparent cover with your OnePlus 5T. The hardware of OnePlus 5T is also really good. In fact, the hardware gives the phone an edge over the rest of the Android phones in the market. It has Qualcomm Snapdragon 835 with Andreno 540 GPU and 6/8 GB of RAM LPDDR4X. The internal memory of the phone is not expandable though. It is available in both 64 and 128 GB UFS 2.1 versions respectively. As far as the sensors are concerned, there is a proximity, gyroscope, magnetometer, brightness, and accelerometer sensor. The barometer is missing. On the front, there is an RGB LED notification, along with the selfie cam. On the back of the phone, there is a fast fingerprint reader. It is not flawless but precise. The position of the fingerprint sensor is one of the novelties of the phone. This is because of the 18:9 display with thin frames. As far as the functionality of the sensor is concerned, the touch is not recognized easily. If you put your finger ar the center, the phone might not recognize you. However, once you get used to the phone, one attempt will be enough to unlock it. Haptic feedback might not be a big deal for everyone, but it is still very powerful and useful. Now, let’s talk about the telephone and connectivity of OnePlus 5T. It comes LTE Cat.13. WiFi ac, NFC, Bluetooth 5.0, and GPS. However, there is no FM radio. The phone supports dual sim and offers 4G connectivity on both. There is no problem with the connection or the telephone. The signal reception is above average. The audio quality of the loudspeaker and capsule is pretty good. Now, let’s talk about the performance of OnePlus 5T. The phone is highly responsive all the time. Whether it is a simple task, multitasking, gaming sessions, or browsing multiple tabs, the phone always delivers. It never heats up and is always fast. In short, the performance is perfect! 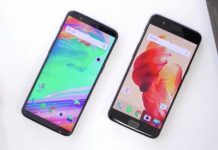 The display size has evolved from 5.5 inches (in OnePlus 5) to 6.01 inches (in OnePlus 5T). So, the size is now generous (156.1 x 75 x 7.3 mm) but not excessive. It is not awkward to use the phone but it is not really handy. Due to the materials used on the phone, it is a little slippery. The phone is really thin but looks refined. 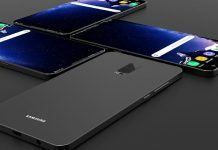 The design and materials of the phone resemble that of OnePlus 5. Matte aluminum has been used. The front glass of the phone is Gorilla Glass 5 with 2.5D curvature. The audio jack is still there and has not been abandoned because of the optimized frames. The display of the phone is a 6.01-inch with 18: 9 and FullHD Plus resolution. It is an improved AMOLED Optic, better than what was there on OnePlus 5. The display is brilliant and bright. The display is very likable. It is just a bit too light. There is no print effect on the screen that you get with a Super AMOLED glass. The oleophobic treatment could have been better but maybe it is because of the Gorilla Glass 5 that s allergic to repellent nanoparticles. The multimedia section of the phone is also pretty good. The 3.5mm headphone jack is still there. The system speaker of the phone is mono but very deep and powerful. It is better than that of other phones in the same range. Now, let’s talk about the cameras. The front camera is 16 MP with fixed unfastened optics and F / 2.0 aperture. At the back, there are two cameras. Both are with non-stabilized F / 1.7 optics. The first one is a 16 MP IMX 398 (same as OnePlus 5) and the second is a 20 MP Sony IMX 376K. Technically, the second camera should be able to get a bokeh effect in portraits and get good pictures even in low lighting conditions. However, this doesn’t seem to be the case. The second camera is activated very rarely and only when it is really dark. Sometimes it gets activated when you take two pictures in succession. The first uses the main sensor, and the second use that of 20 MP. The quality of the pictures taken with the Sony IMX 376K sensor is not usually better than those taken with the main sensor. One wonders why the 16 MP is not always used. The sensor which is dedicated to dark pictures has smaller pixels than the other. This sort of defies logic. The camera is mediocre and gives disappointing results most of the time. However, it does have some potential. Maybe a software update will take care of the issues. The portraits come out good, because of the bokeh effect. 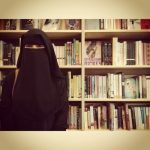 The cutout of the subject is also precisely because of the software and the contribution of the second camera. Selfies might not be the best but are still pretty good. The details and colors of the images are great. Daytime photos are really good. The white balance makes the pictures warm and pleasant. The sharpness, saturation, and contrasts are all good. The second sensor almost never works at night. The performance is below that of the top phones but still fairly good. There is no software for handling noise disturbance. There is a noticeable lack of stabilization too. The video is fine in 4K recording. 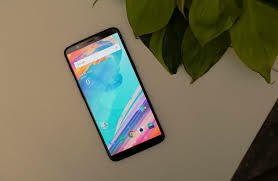 In fact, OnePlus 5T makes the best videos in the market. This is because of the great digital stabilization. However, the effectiveness and the quality of the stabilization are somehow lost in FullHD at 60 fps. The battery of the phone is 3300 mAh. It is the same as that of OnePlus 5. The autonomy is also pretty similar and good because of the optimization that was done in the recent months. 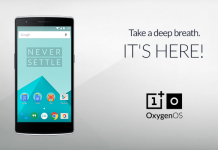 Also Read: OnePlus Has Been Accused Of Stealing User Data! 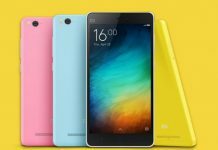 You can use the phone with 5h30min of on-screen time, or even more if your use is not that intense. The phone will last until the evening. You can charge it quickly thanks to the Dash Charge. The phone does not have Android 8.0 Oreo, but it has the classic Oxygen, in version 4.7. This software is just like Android stock and it is capable of delivering the same experience along with some very pleasant and comfortable additions. There is a Reading Mode which transfers the screen in some kind of an e-ink display. You can apply a dark theme and also change the color of the base elements. You can also set gestures off-screen. You can also set gestures on the fingerprint reader. You can also enable automatic night mode and capture an extended screenshot too. There is also an app locker which lets you restrict access to apps. Also Read: Nokia 8 Review: First Nokia Android Phone! The Oxygen 4.7 also brings some interesting features to OnePlus 5T. You get the face to face unlock, that is very safe, fast, and effective. It does not mess up even in little light and is also more convenient than the fingerprint reader. However, the fingerprint reader is also there. So, you can use whatever you like! There is also a similar app that lets you duplicate social media apps so you can log in with two accounts at the same time. For instance, two WhatsApp accounts for two numbers. There are also launcher customizations so you can apply the icon pack and modify the layout grid of the icons as well as their size. There are also gallery maps which let you see pictures in the gallery based on the locations they were taken on. 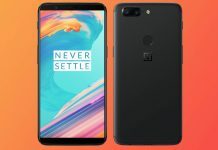 OnepPlus 5T is available for $ 499. 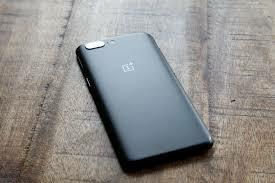 It is a great phone and excels in most departments. It is comparable to premium smartphones. There is no expandable memory, wireless recharge, or water resistance certification through. However, for the price, you are still getting a lot. 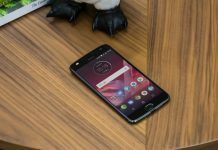 This is a step forward compared to OnePlus 5. 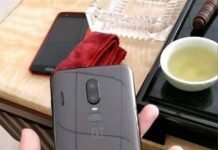 However, if you already own OnePlus 5, it doesn’t make much sense to compare to OnePlus 5T. This is because of the real improvement, the camera is pretty disappointing. The price of the phone is much lower than other similar phones. The display, hardware, materials, and user experience is pretty good. The camera, although disappointing, is still better than that of many others. The ergonomics, battery, software, audio, and quality-price ratio is also good. Overall, it is a good phone. 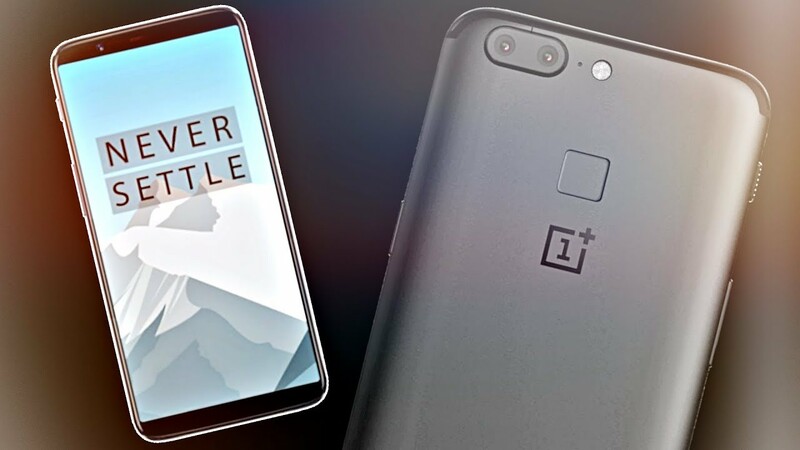 Will you consider buying OnePlus 5T? Why or why not? Let us know in the comments below! Next articleSamsung’s Graphene Battery Will Charge A Phone In 12 Minutes!